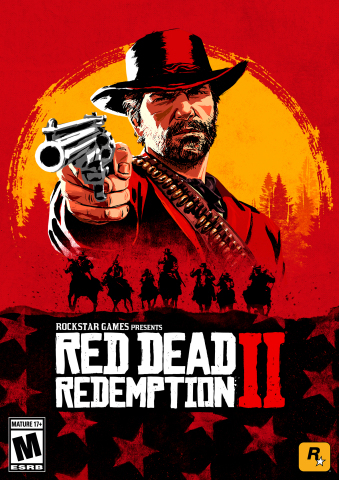 Sony Interactive Entertainment (SIE) also confirmed that Red Dead Redemption 2 set new records on the PlayStation Network for highest ever pre-orders, highest day one sales and highest sales for the first three days in market. Rockstar Games has partnered with SIE to bring PlayStation®4 players first access to earn select online content in Red Dead Online that is planned to release this November. Red Dead Redemption 2 is rated M for Mature by the ESRB. For more information, please visit www.rockstargames.com/reddeadredemption2. *Red Dead Redemption 2 launched on a Friday so that its ‘opening weekend’ (Friday, Saturday and Sunday) is the same as its first three days, while Grand Theft Auto V launched on a Tuesday.